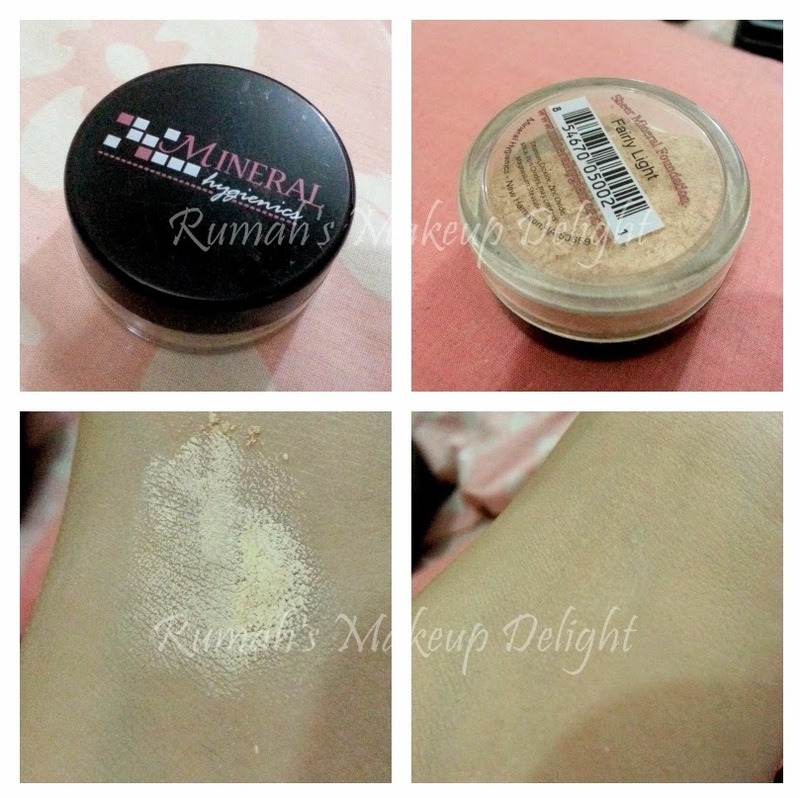 I always wanted to try mineral makeup but i was skeptical about what to buy.. then Mineral hygienics sent me their starter kit and i am so glad that i got it .. There are 3 mineral foundations in this kit and 1 bronzer and 1 translucent powder .. and it also comes with a fluffy and soft kabuki brush to apply the foundation perfectly ! 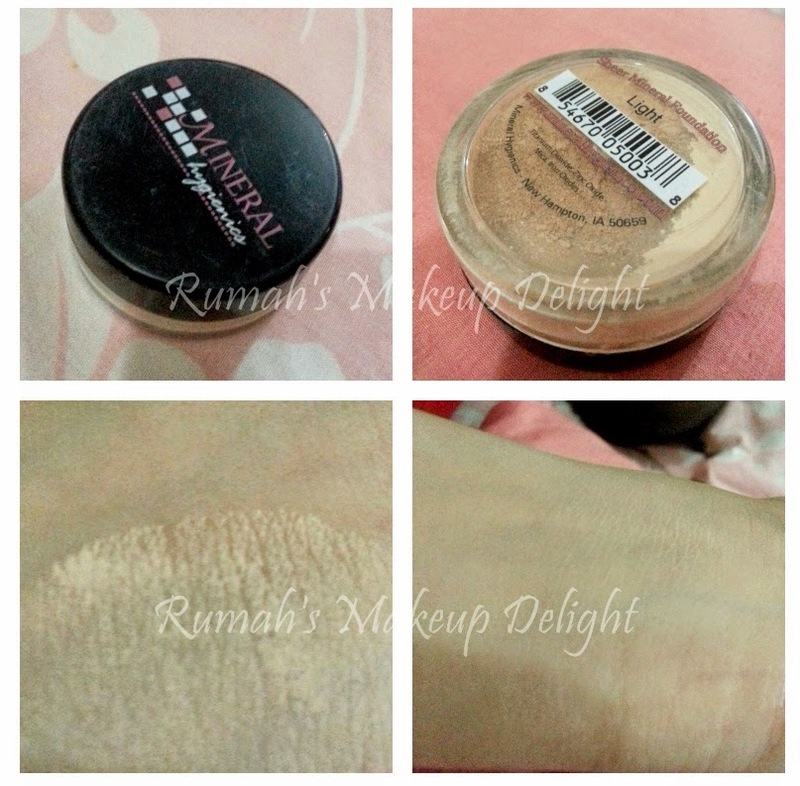 When i didnt open this one i was thinking that its too light and it wont suit me but to a pleasant surprise it suits me best out of all three.. i applied the shade with kabuki brush and took a very small amount and buff it in round motion to blend it , it takes 2-3 minutes to see the actual shade and in setting the mineral foundation . 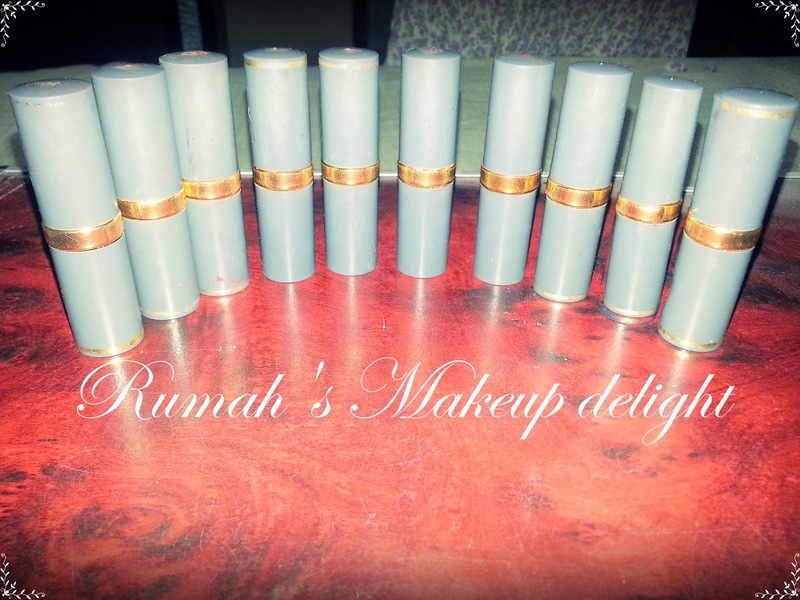 When i wear it my skin looks flawless and it doesnt even look like i am wearing any makeup on my face its very natural . 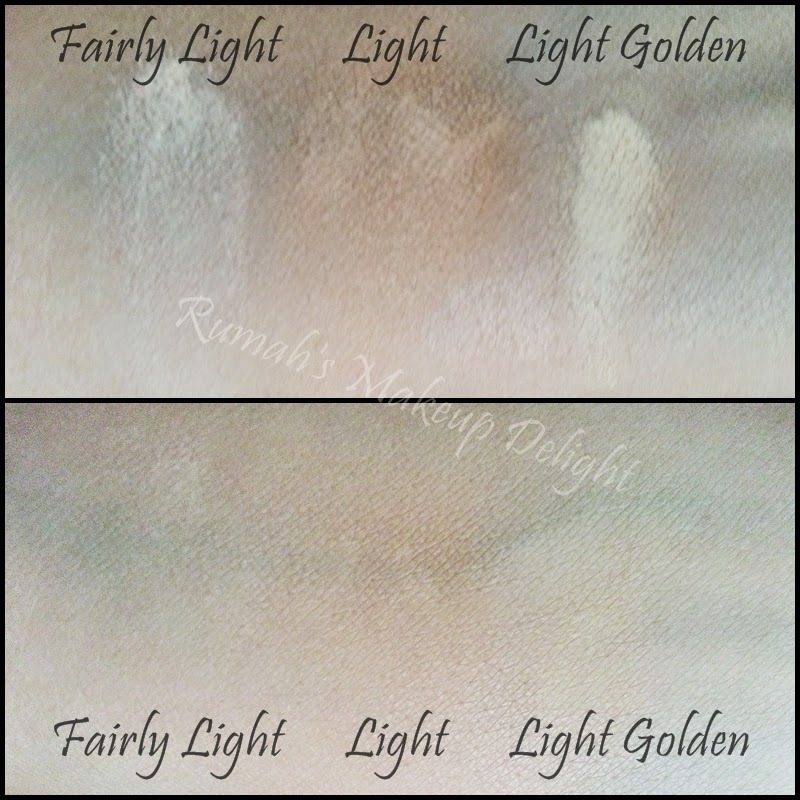 The second shade is light .. if i apply it on my bare face it makes me look a but dull because its not my shade .. i applied it on.my sister's face and it suited her completely she has got some skin problem but her skin was looking very healthy ..
Third shade is light golden and its a perfect shade for someone who goes with the third or forth shade of foundation but its not my shade at all ..
Below are the swatches of all three foundation you can see that light golden is looking darker than my complexion. If you are wearing a liquid or another foundation then this is the powder you should use to set it .. its great for setting your foundation and keeping your skin matte . 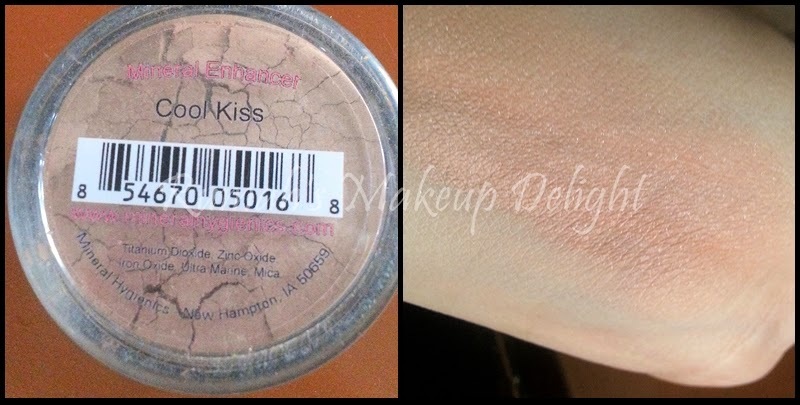 Finally Cool kiss , which is a natural Enhancer and gives you a glowy look .. really like this shade blends perfectly and gives a natural finish . 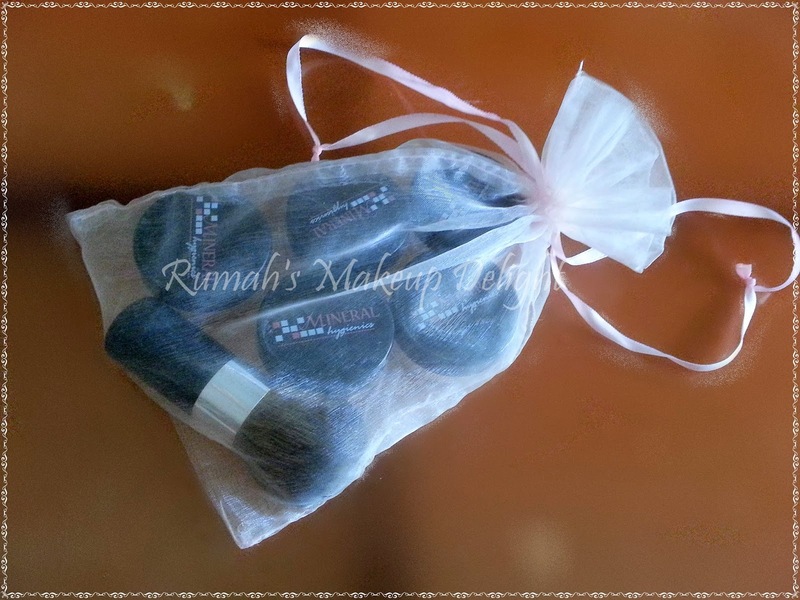 Dont forget the high end kabuki comes with the kit , its soft and the size is small so its travel friendly too. Its hair quality is super fine and its a uniquely designed brush . 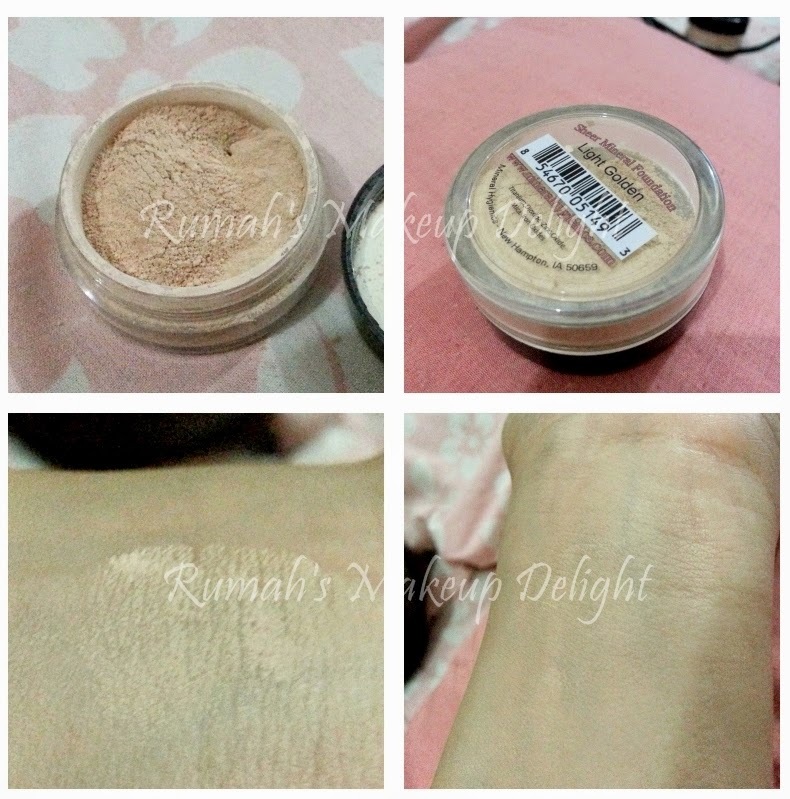 Overall, i loved the kit and i will surely repurchase it after i am done with this one .. my rating is 5/5 and i would request you to buy it if you want natural looking , light and yess naturally made foundation which is chemical free . 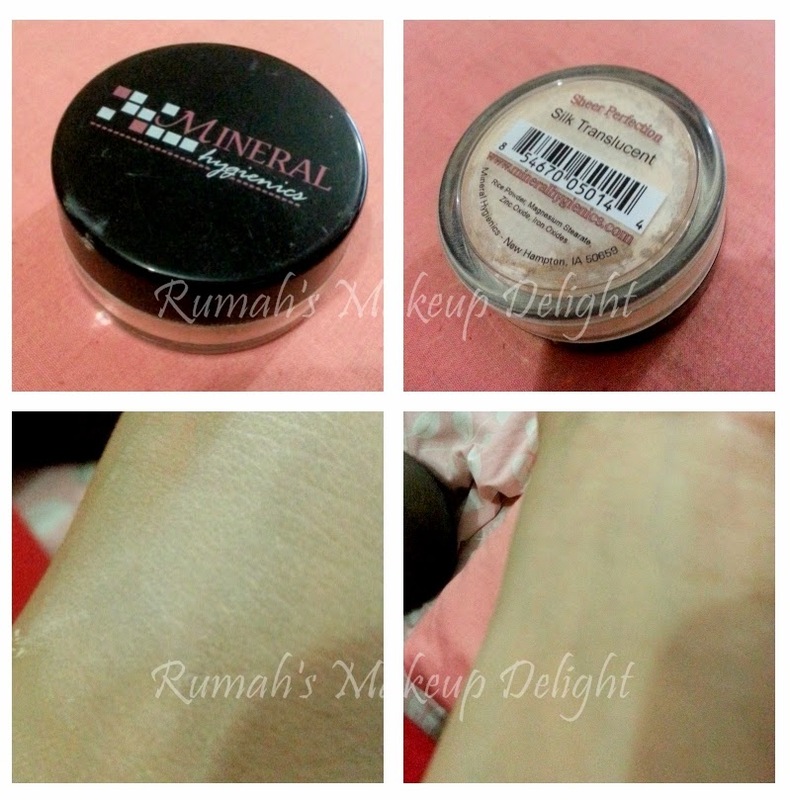 You can buy Mineral Hygienics -- Mineral Foundation, Bronzer , Translucent powder , and Full coverage Kabuki Brush , from http://mineralhygienics.com/ , do like their facebook page for promotions and discounts. Ever used Mineral Hygienics Products ?? Share your views about it with me :). Great review! 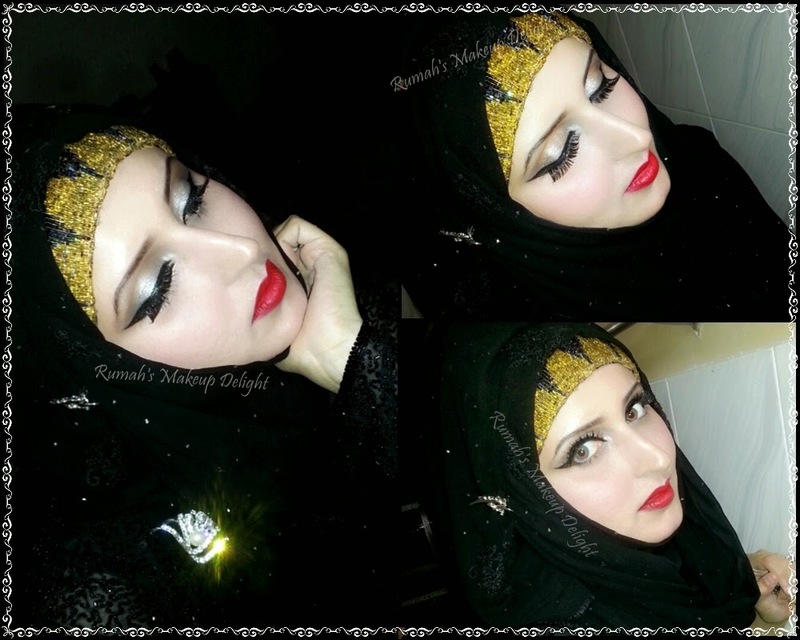 I tend to get a little lazy with foundation, but this looks really nice. I'll definitely be checking them out.